A scene after the end of the credits in Avengers: Infinity War set the stage for the latest addition to the MCU — Captain Marvel. The film follows Carol Danvers' return to Earth with her superpowers after joining the Spaceforce, which means this won't be an origin story. Carol seems to have forgotten much of her life before joining the Spaceforce, with flashbacks to her time as a child, basic training, and flying in the Air Force. The trailer also shows a young Nick Fury, a lot less cynical than when we initially met him in Iron Man. 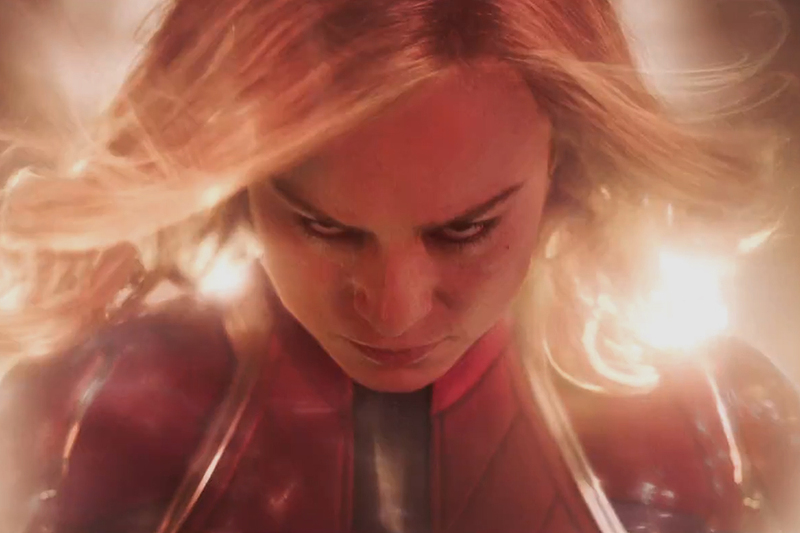 Starring Brie Larson and Samuel L. Jackson, Captain Marvel comes to theaters March 8, 2019. Building a guitar was once the province of skilled luthiers, selecting wood for their tonal properties and shaping each piece by hand to create an instrument. 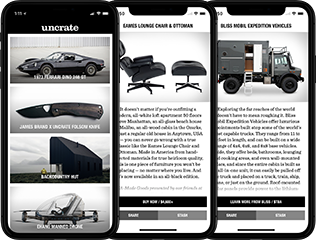 Then came Leo Fender, who brought guitar making into the modern age by taking a page from the automotive industry and simplifying the process — and cementing the guitar as the most popular instrument in the world. Fender's production techniques also brought guitar building to the masses and unleashed a massive amount of creativity to the form. 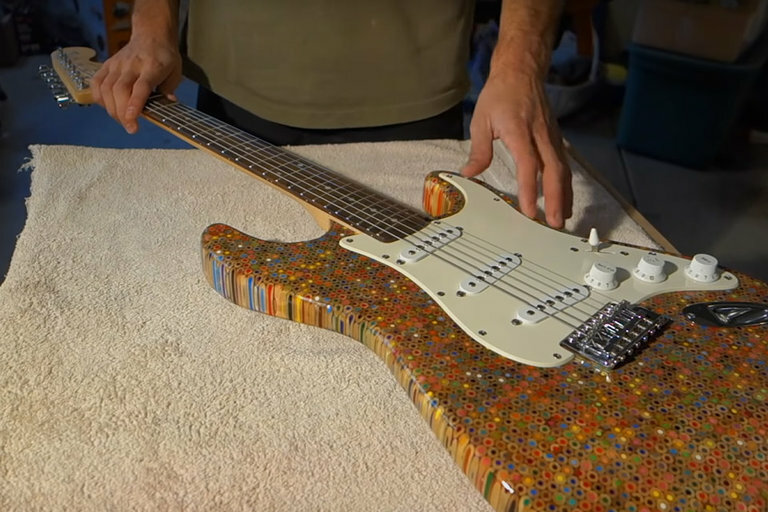 This guitar by Burls Art is made of 1200 colored pencils set in epoxy resin and one of the most creative guitars we've ever seen. Duncan Vizla is settling into retirement. He has a nice cabin in the woods. He keeps to himself. 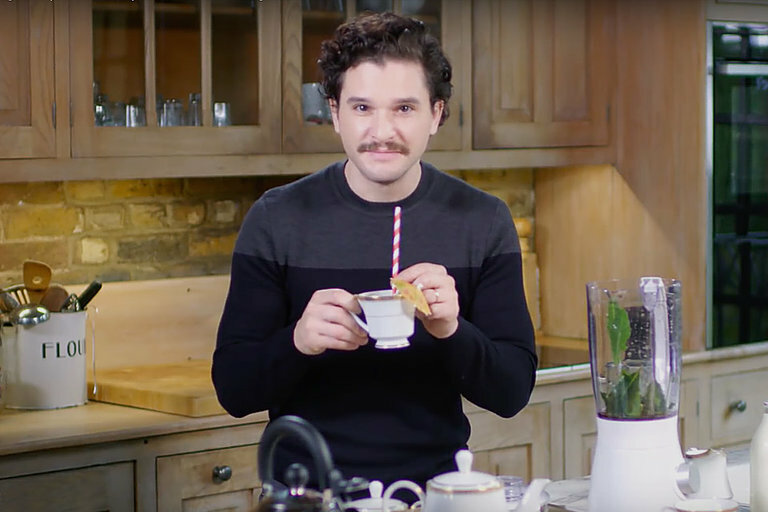 He's having a great time — maybe. But Vizla's career isn't as far behind him as he'd like. As the best assassin on the planet, Vizla is worth more to his former employer dead than alive — and they're sending an army of young killers to collect. Mads Mikkelsen stars as Duncan Vizla, aka The Black Kaiser, in this adaptation of Victor Sanos' webcomic and graphic novels by the same name. 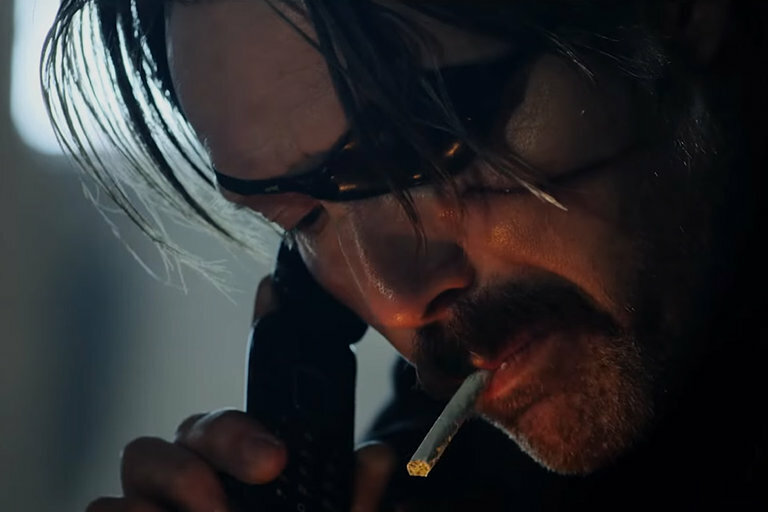 Polar starts streaming on Netflix January 25, 2019. 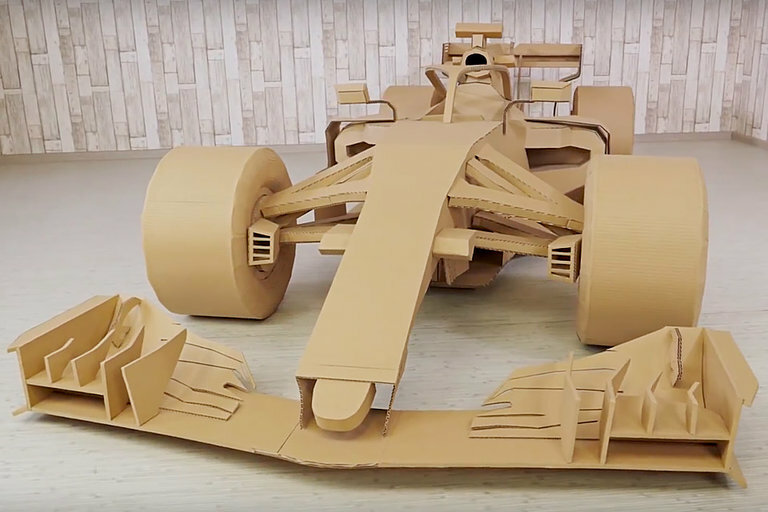 Not everyone will get the chance to sit behind the wheel of a real Formula 1 race car in their lifetime but if you've got 500 hours and an abundance of cardboard, you could be closer to that dream than you think. Hanna is missing. Hinting at an origin story, Amazon's original series Hanna looks to take a more in-depth look at the title character and her mercenary father, fleshing out the 2011 action thriller of the same name. Written by David Farr, who wrote the script for the film, Hanna stars Joel Kinnaman and Mireille Enos, who were previously together in The Killing. Esme Creed-Miles plays the title character, with the series coming to Amazon in March 2019. In the wasteland of Cold War-era Poland love can be a hard thing to come by — and even more difficult to keep. Two people — one a musical director, the other a young singer — find themselves becoming romantically entangled. With their completely different backgrounds and personalities, the two struggle against themselves and the world they live in to stay together. Directed by Pawel Pawlikowski, Cold War stars Joanna Kulig, Tomasz Kot, and is playing select theaters now.